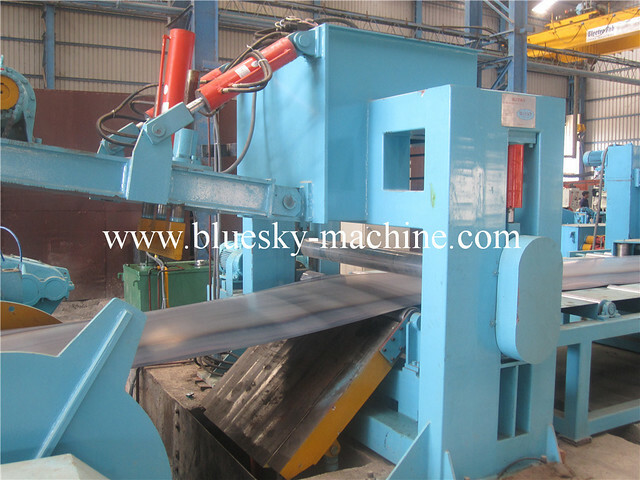 Used Cut to length machine for metal coils after opening the Coil,Leveling,Size customization,Cut into straight sheets of desired length and stacking.Suitable for processing cold rolled steel,Hot rolled steel,silicon steel,stainless steel,Surface spray plating of various metal materials Size customization and cutting processing. 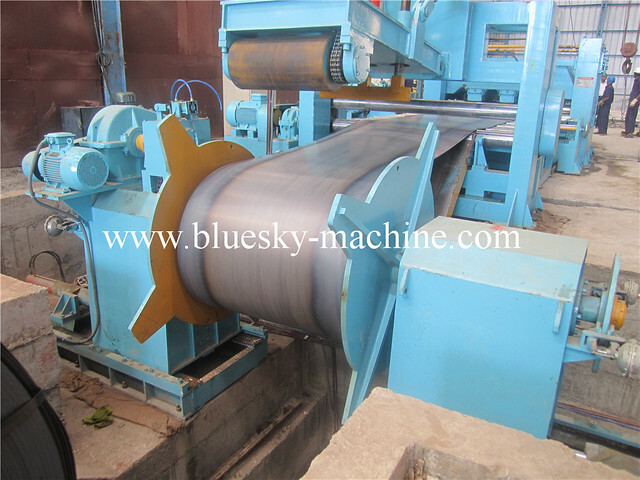 2.According to cut the metal material.Divided into:Cold rolled steel,Hot rolled steel,Silicon steel,Stainless steel. 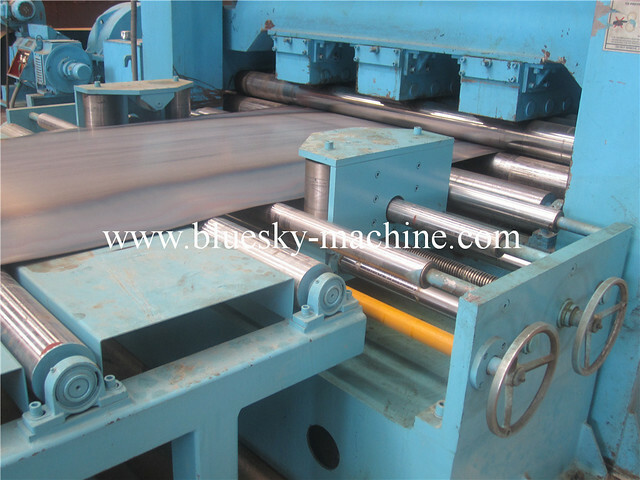 3.According todegree of automation.Divided into:Semi-automatic cut to length machine,Fully automatic cut to length machine. 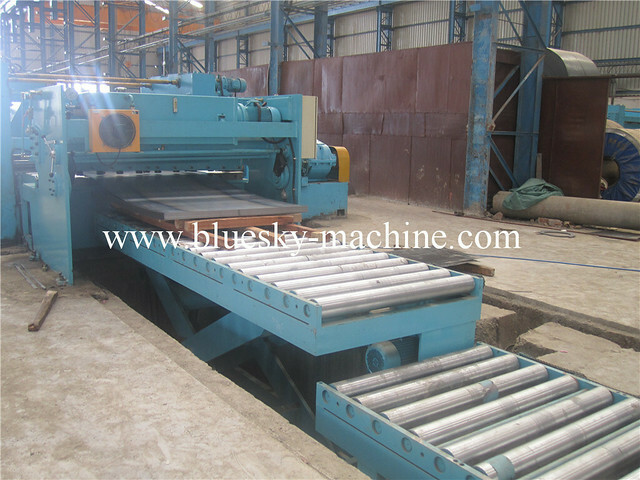 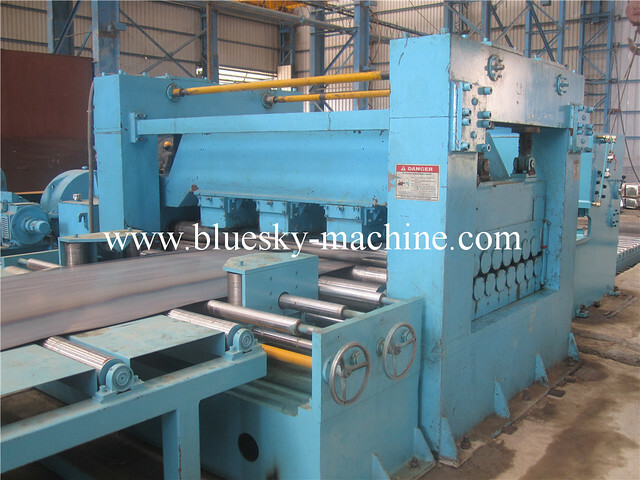 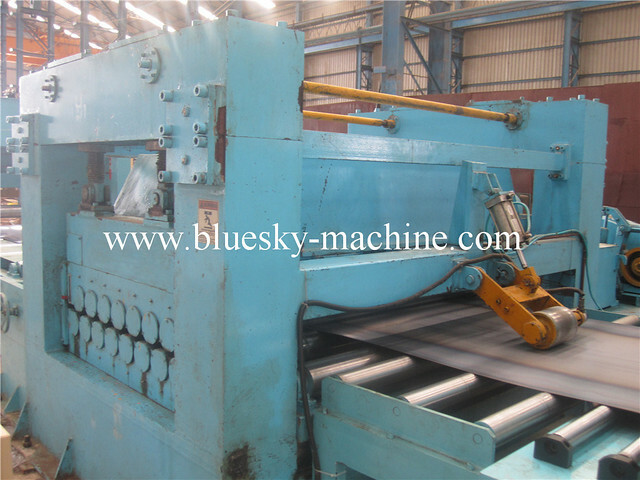 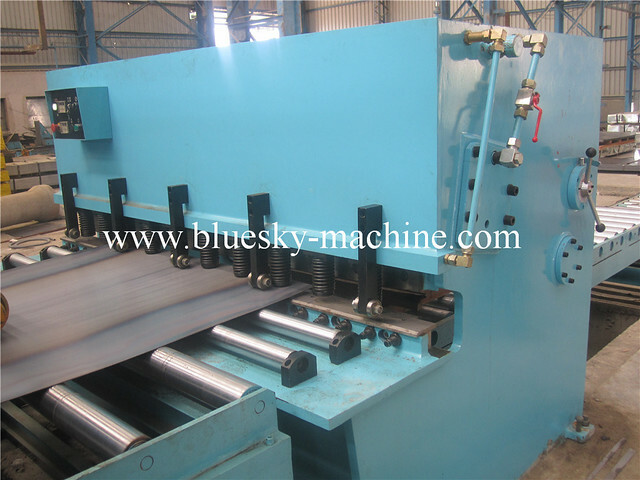 Cut to length machine Composed of Feed trolley,Uncoiler,Straight machine,Material delivery,Cutting device,Conveyor and Stacking.The line can be configured slitting machine.Slitting machine cut steel plate into the desired width,Cut to length machine cut into the desired length and stacking.Is composed of Mechanized,Electrification,Hydraulic integrated high-performance machine.Fully hydraulic Transmission and Fully electrical-hydraulic control facilitates the operatin and enhances the automation.length cut accurate.steel plate straight accurate.Stacking neatly.